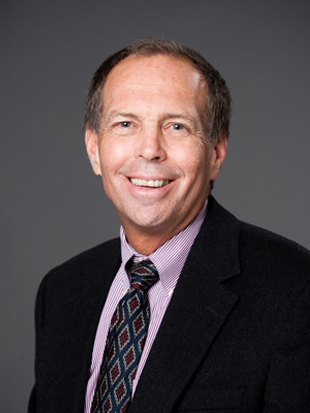 Dean Linnehan will lead a group of MBA students to Vietnam. That’s what Dean Frank Linnehan and about 20 MBA students will be saying come Saturday as they arrive in the easternmost country on the Indochina Peninsula in Southeast Asia. The trip is part of the international residency program offered to students enrolled in four of the MBA programs offered at LeBow. The week-long trip will expose students to the country’s economy and business practices while immersing them in its culture. Linh Trinh, a Vietnamese pre-junior studying at LeBow, will accompany the group and serve as a cultural guide and translator. Alumnus Bruce Pashko, a Dean’s Advisory Board member with a senior position at Johnson & Johnson, will also attend the residency and facilitate the group visit to J&J in Vietnam. The country was primarily chosen because of its emerging economy, according to Diana Jones, program manager of international residencies at LeBow who coordinated the trip and created the itinerary. “To understand business, it is also important to understand the culture of a country, along with its politics and its history,” Linnehan says. The trip is the culmination of a 10-week international business course that invites students to look at the cultural, historical and social fabric of Vietnam. Prior to the trip, Dean Linnehan assigned They Marched Into Sunlight: War and Peace in Vietnam and America, a 2004 Pulitzer Prize-winning book to offer the students a historical perspective of the country. 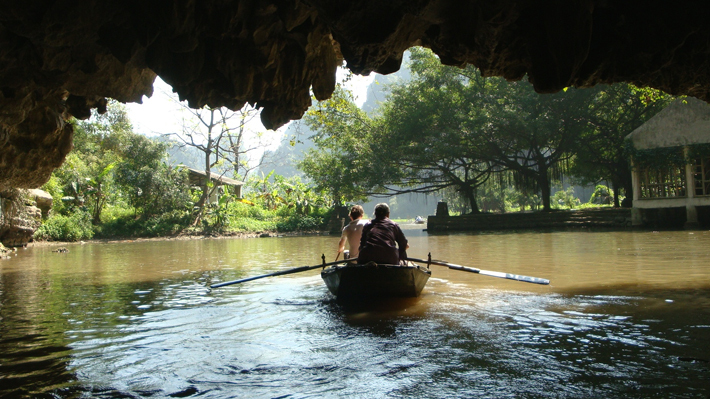 The trip will include nine visits to local and multi-national companies, including J&J and IMS; a motorbike food tour of Ho Chi Minh City; a visit to the Cu Chi Tunnels; and a full day trip to Mekong Delta on a motorized boat tour, among other excursions. A reception will also be held to meet with the alumni in the country, a growing group.